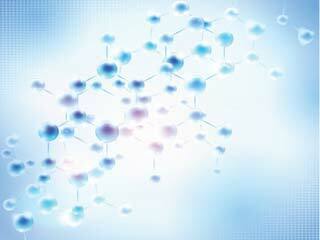 Why are we so worried about antioxdants? Well, the thing is that antioxidants are the prized possession for your health. They have the ability to fight heart disease, cancer and ageing. 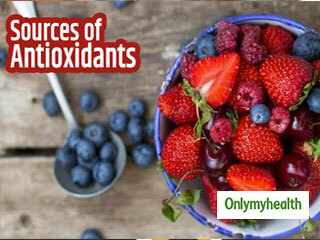 There are foods that contain antioxidants and those that would be of great help to you. 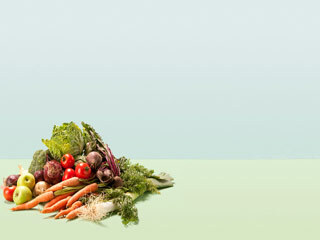 Here are ten foods that have antioxidants in them and those that will help you to keep your heath tip top. 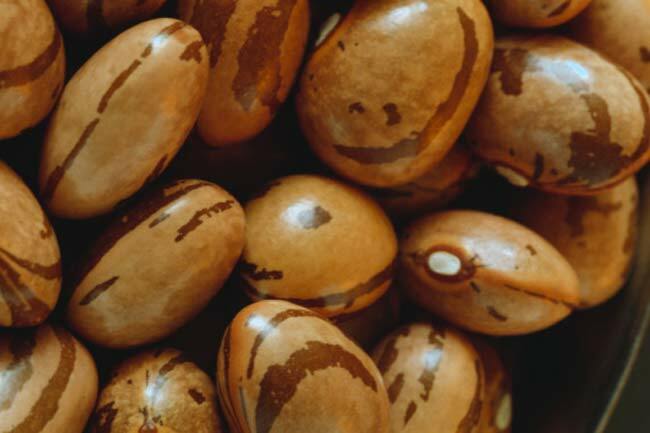 It is true that all beans have great health benefits, but the fact is that the colourful ones have an added advantage. Therefore the red bean! Beans contain eight flavoboids that are plant substances which act as nature's dye and gives many fruits and vegetables its colours. These plant chemical act as antioxidants in order to protect you against heart diseases and cancers. 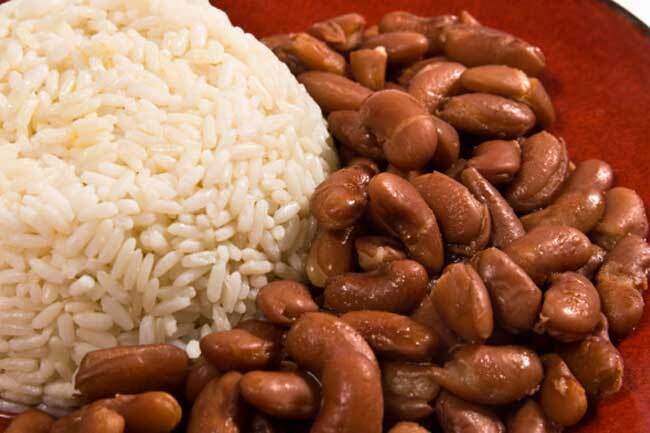 Red beans must be eaten at least twice a week. Your delicious cheese cake has them, so why not you try eating them just as they are! Blueberries are very good for your health and are loaded with a healthy plant chemical called anthocyanins. This gives them their beautiful colour and also protects your heart. 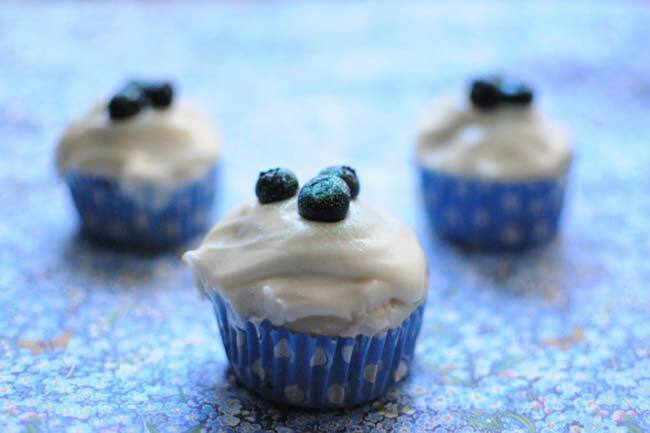 Blueberries are also believed to have a positive impact on your night vision and may also reduce blood glucose levels. Beans are very good, yes, they are naturally low in fat and they conatin no saturated fat, trans fat or cholesterol. These beans are high in protein, fiber, iron, folic acid, and potassijm. Therefore, the pinto beans protect you from heart disease and cancer. 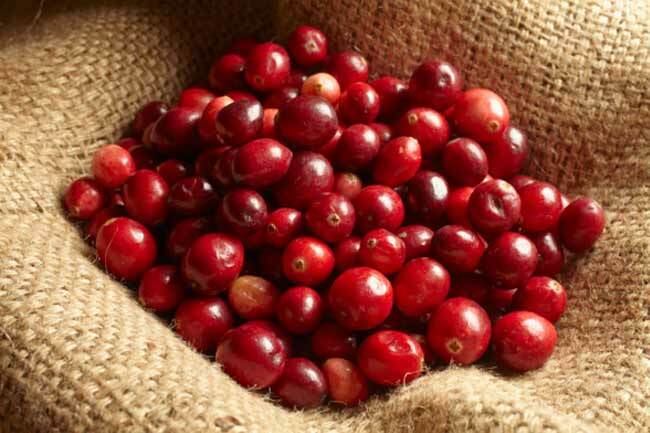 After speculationing for years, doctors now believe that cranberries prevent you from harmful bateria to stick to the walls of the urinary tract and therefore evading the possibility of infections. Researchers have also said that cranberries are high on antioxidants and other phytonutrients that are needed to protect the body against heart disease, cancer and even memory loss. 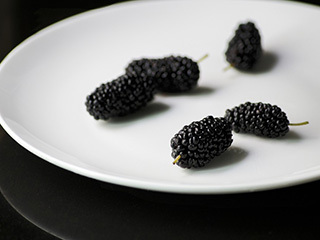 Here is another kind of berry that has a rich black colour and is hence known as blackberry. 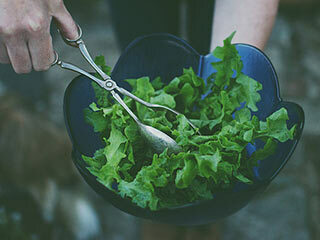 These contain a plant chemical which gives them this deep colour and that is which acts as antioxidants. 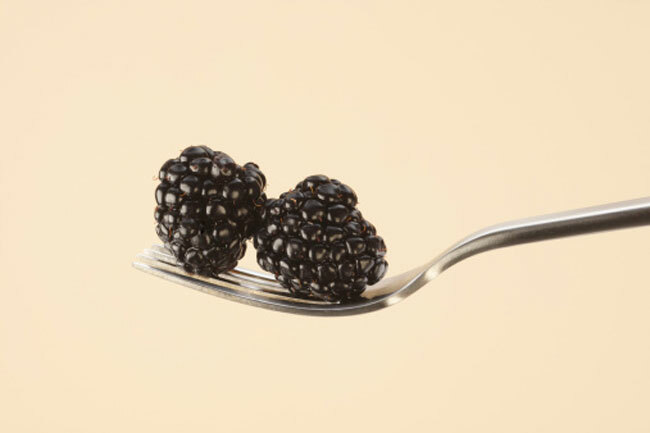 Blackberries are rich in vitamin C and fiber and this has been shown to reduce the risk of certain types of cancer and heart disease. 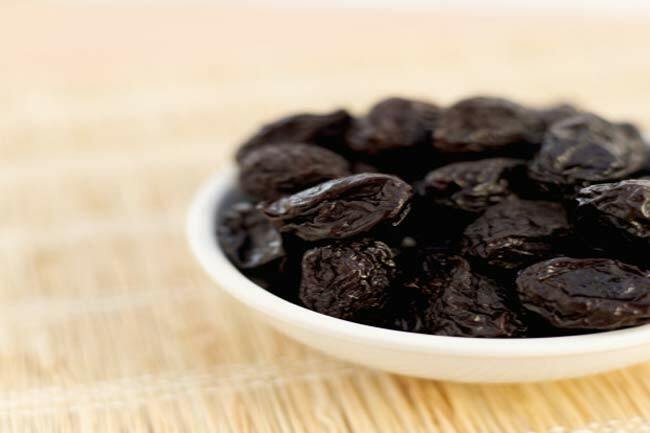 Prunes are good source of fiber and they also have good antioxidant properties that help people to age slow both in mental and physical terms. 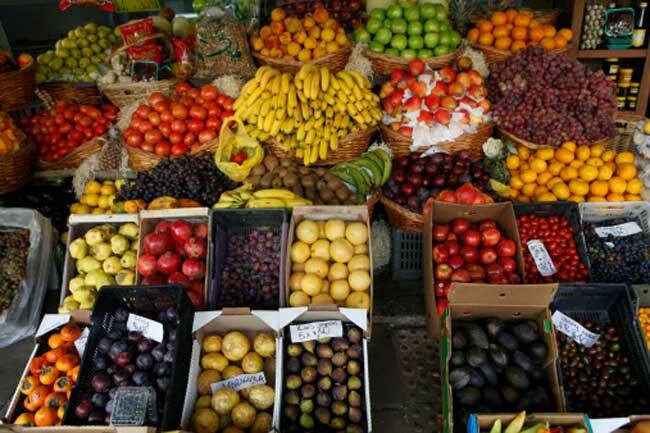 Diseases can be avoided with the help of this tasty super food. The strong smelling gralic is a great choice for you. 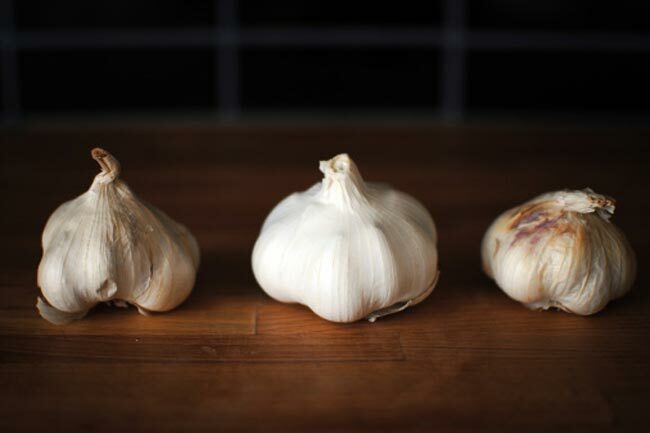 There are numerous health benefits of garlic that have been known to be beneficial. Raw garlic has been used as a natural antibiotic to kill off some strains of harmful bacteria, and also it is useful for decreasing blood pressure and cholesterol. 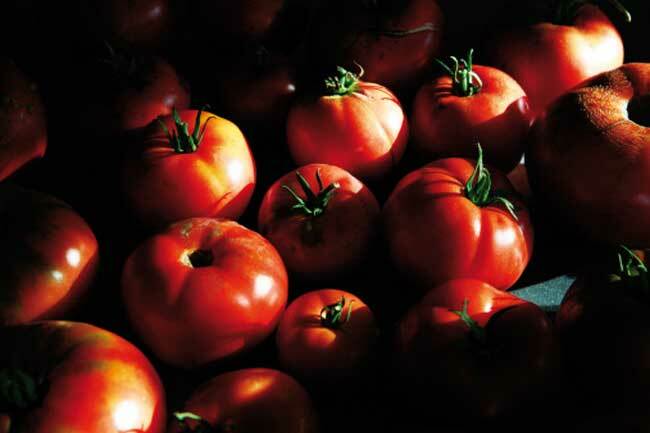 The pretty red tomatoes are considered to be by far the best source of a powerful anti cancer agent known as lycopene. The research actually shows that lycopene is a powerful disease fighter than vitamin E and beta carotene. Lycopene requires fat for optimal absorption to occur. 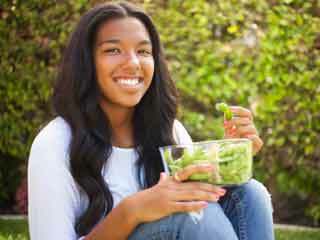 So, put healthy fat olive oil in your food and play the trick in order to increase your lycopene levels. 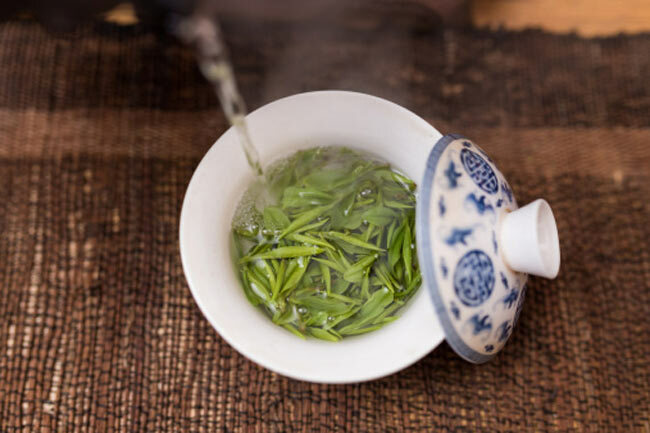 Green tea is good for you, it is high on catechin polyphenols and they work in the body with other chemicals to heighten levels of fat oxidantion and thermogenesis. On an avergae you should consume a minimum of three cups of green tea per day for losing weight. Green tea is also known to have preventive against cancer, heart disease and high levels of cholesterol. 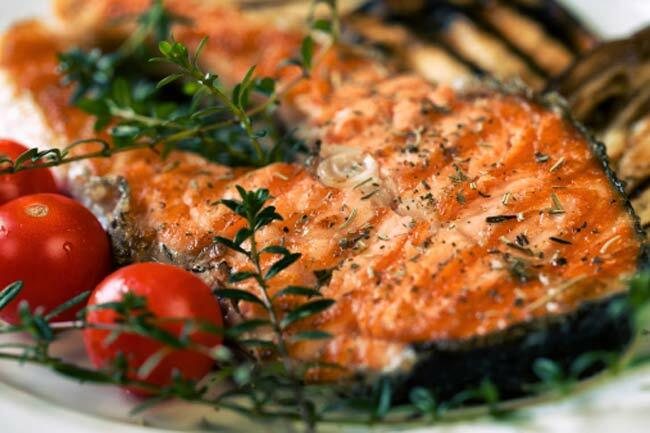 The delightful fishprovides omega-3 fatty acids and evidences show that omega 3s coming from fish may be helpful in preventing imflammatory diseases such as coronary heart disease. You should ideally eat sardines, salmon, oysters, mackerel, tuna steak, wild rainbow trout, shark steak, albacore tuna, and herring. 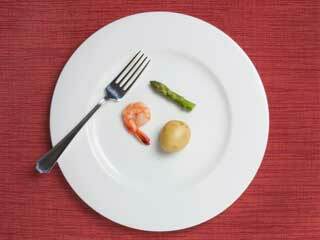 Risk of Diabetes if you Eat Fast? 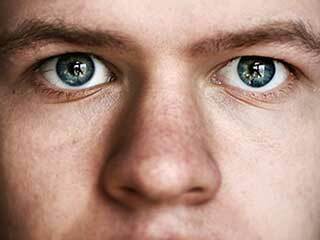 What are the risks of Whipples Disease?